Click to subscribe via RSS feed or iTunes. 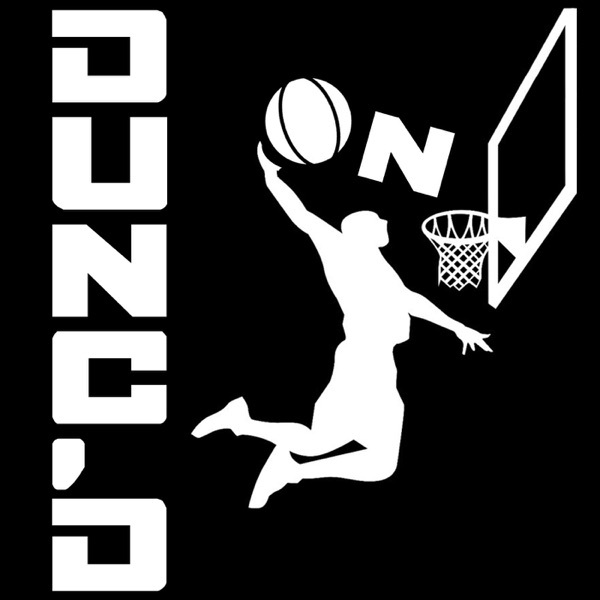 We catch up briefly on all of the night's action around the league, and then Dylan Murphy joins to break down Denver/Portland and OKC/Miami. Then Nate goes on a solo mission with Danny on vacation to wrap up the East playoff picture, the tank race, and the West as we head into the final 2 games. With host Nate Duncan (@NateDuncanNBA) and Danny Leroux (@DannyLeroux). And if you like this pod, please donate to support Nate and Danny at Patreon.com/DuncanLeroux. Merchandise available at NateDuncanNBA.com.